How is the world’s plan? It is kind of similar to this picture I got on google maps. In long island, there will be all kinds of stuff. 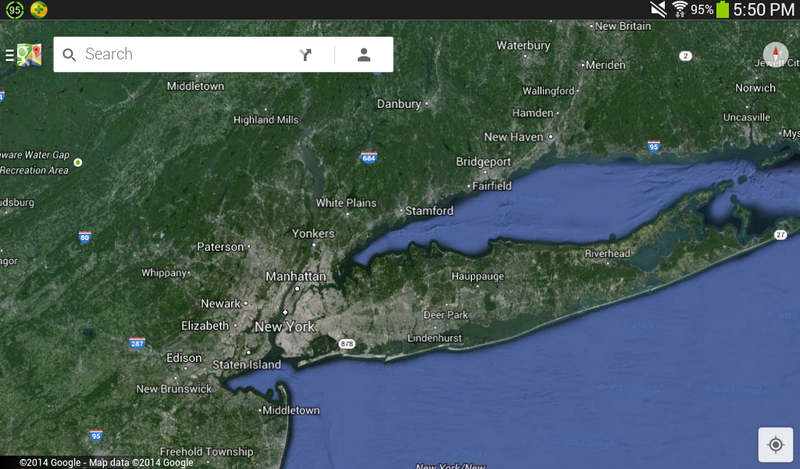 To the far right of long island, there will be more citites. I may make huge farms between them so that they look endless. And of course, forests.